Looking for aluminium windows and bi-fold doors around Swansea? Well, you’ve come to the right place. Alexander James recently installed new doors and aluminium bi-folds at the Amazon Distribution Centre, Swansea. We have also completed an order for new windows and doors at a bar development in Swansea. Another great project was the completion of a glazed aluminium roof to a Brains pub, also in Swansea. Alexander James has also designed, manufactured and installed new windows and doors to new factory units for Trade Centre Wales in Neath. Do you live in Swansea or Neath? 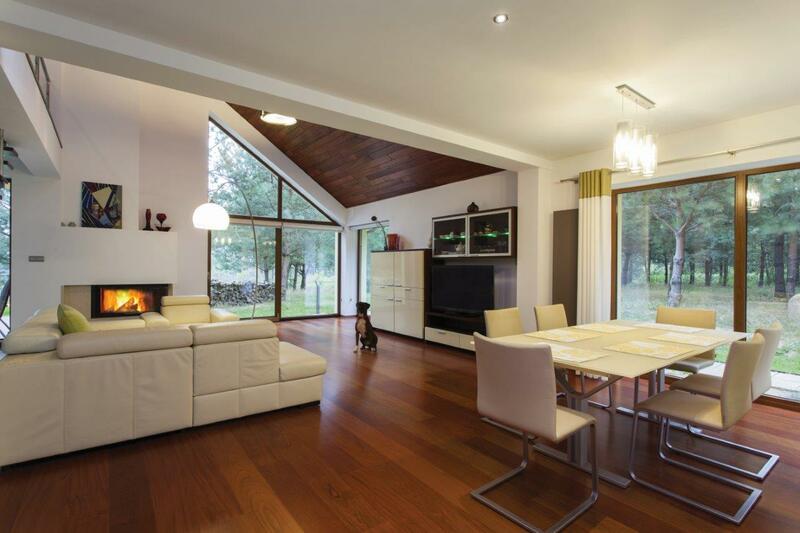 Do you need aluminium windows, sliding doors or bi-fold doors? We’d love the opportunity to quote. Call 01792 776 546.